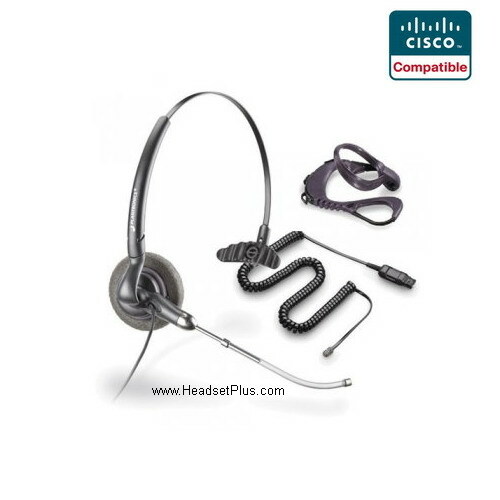 Plantronics H141-CIS (convertible) Cisco IP Phone Headset. Whether worn over-the-ear or over-the-head, the convertible style H141-CIS allow you to make good use of your hands to multi-task. 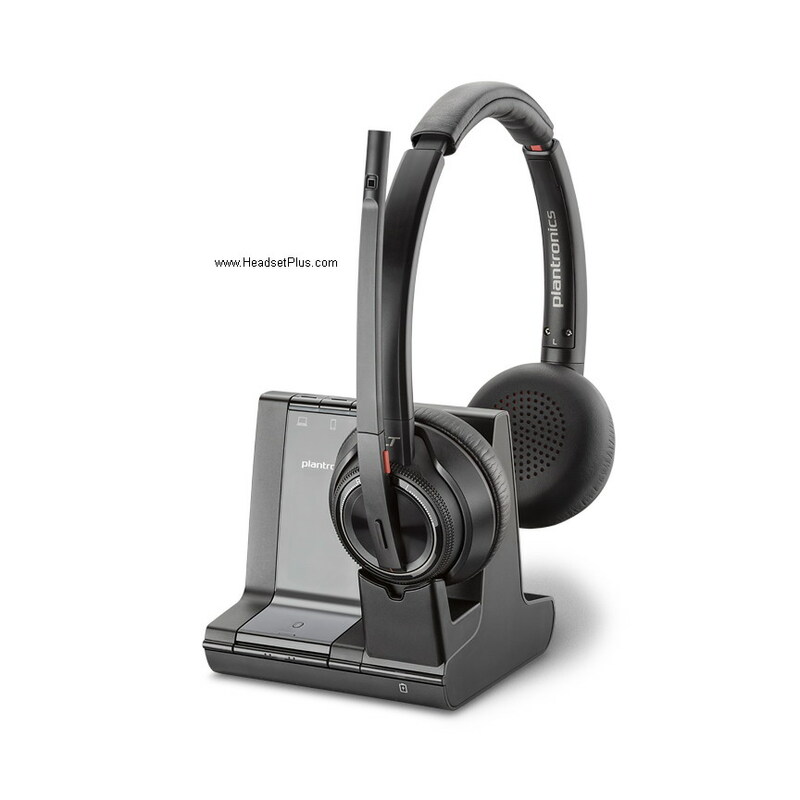 Either way, with the Plantronics H141-CIS Cisco Headset your hands are free for multi-tasking, the Plantronics H141-cis is secure, comfortable and the quality of sound is second to none. 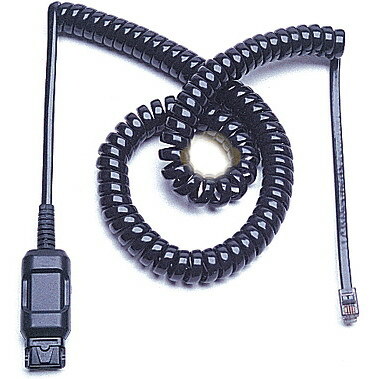 <= This headset has a Modular Connection at the end. 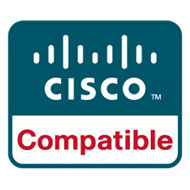 It plugs directly into your Cisco IP telephones headset port. No amplifier and additional cords are required.